Welcome to the official website for Dr. Dorothy Park and Associates, your trusted Columbia optometrist. Dr. Dorothy J. Park and her dedicated team have provided a high standard of individualized optometry services for families in and around Columbia, SC since 1988. We've achieved that track record of success by always putting our patients' needs first. That is why we schedule eye appointments starting at 8am and as late at 6pm (along with our "Lunch Express" options). By making eye care more convenient, we also help to ensure that you can obtain that care when you need it for a lifetime of better ocular health and vision. 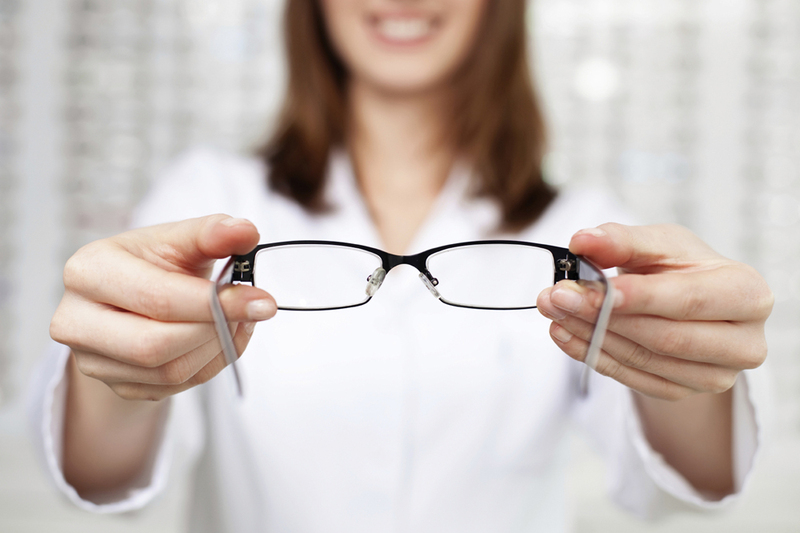 "Why Should I Choose an Optometrist in Private Practice?" Optometrists and ophthalmologists have many similarities and differences. Ophthalmologists are trained to be ocular surgeons; there are 7 different specialties! Optometrists care for the medical health of your eyes, treat diseases (such as glaucoma) and make sure that you see the very best. Dr. Park owns the practice and the location, making "the buck stop here." The commercial chains are tempting but are mostly owned and operated by larger corporations with employee doctors. We at Dr. Dorothy Park & Associates will give you the best care known in the eye care community. - Regular preventative exams are single most important thing you can do for eyes and vision. We can evaluate your eye health for signs of diseases that may require soonest possible treatment, while also evaluating how well your eyes are actually functioning. Vision testing lets us determine whether you have any refractive errors that might call for corrective lenses. - We offer a fantastic range of fashionable eyeglasses featuring many of the hottest designer names in the industry. Adults and children alike will find the perfect eyeglasses to suit their needs, taste and style. - We can makes the extra evaluations necessary to fit for for the best type of contacts for your eye health and refractive error. Options include state-of-the-art specialty lenses for treating astigmatism, presbyopia, keratoconus and many other "hard to fit" conditions. - We can provide the necessary monitoring, recommendations and treatment for eye disease that might otherwise rib you of your vision. Let us care for your cataracts, glaucoma, diabetic eye disease, macular degeneration, dry eye and conjunctivitis. You Can Count on Dr. Dorothy Park & Associates for Friendly, Experienced and Affordable Eye Care! Please take a moment to explore this website and learn more about the many features and services we provide here at Dr. Dorothy Park & Associates. Then contact us at 803-232-7784 to schedule an eye exam or other necessary care from our Columbia optometrist!